Let’s be frank – I cook a mean chili. The recipe developed over the course of two years, then I was satisfied with the result. Now the list of ingredients is safely stored away in my memory, not to be disclosed ever. It is after all my secret and it is going to stay that way. 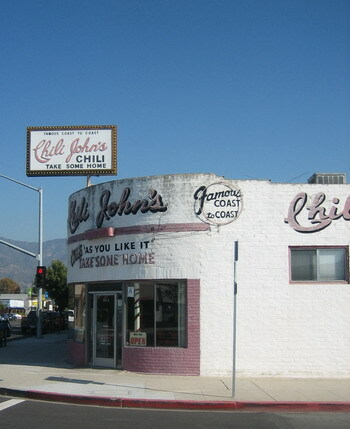 At Chili John’s in Burbank the chili served is prepared after a secret recipe from Wisconsin. According to local folklore it was developed over a century ago and apparently the so-called “Wisconsin style chili” is all but extinct now. Which is something I do not understand, because it is really, really good, even though it is completely different from my own chili. This is the bowl for the big eater, before the piling on of cheese and onions. 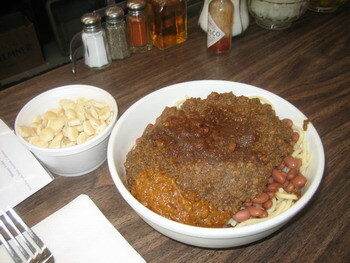 I stick to the small bowl of chili and beans sans spaghetti, forgo the cheese and stick to the onions. A perfect dish, good and tasty every time. 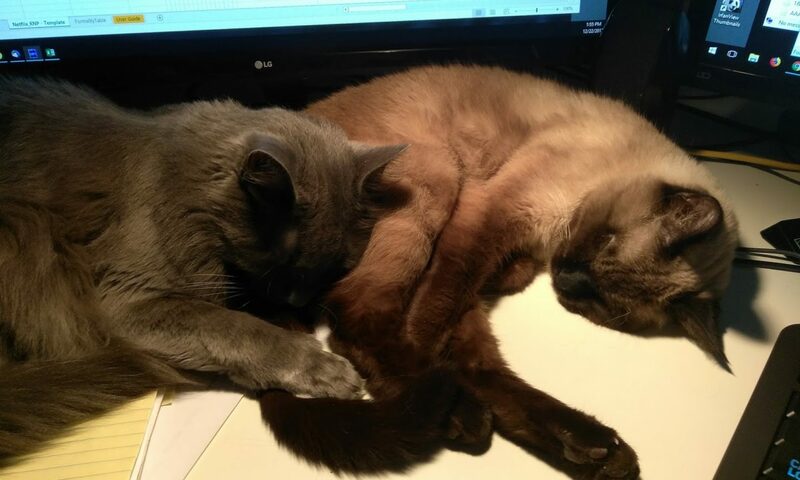 They are keeping their secret well – just as I do mine. Spaghetti????? You just lost your honorary status as a TexMexican. I assume if one would mutter the word “TexMex” at Chili John’s one would be kicked out. They do it Wisconsin style all the way, down to the last strand of pasta. Yes, I’m surprised there haven’t been Chili Crusades. What would those crusaders wear as their sign? A bib with chili dribbled on it? And a foam chili pepper for head gear. You should come down here to San Diego when they have the annual Chili cook off. William always says that I should go to a Chili cook off. Let me know when you have the next one in San Diego, please. I’d like to check out what the competition cooks up.